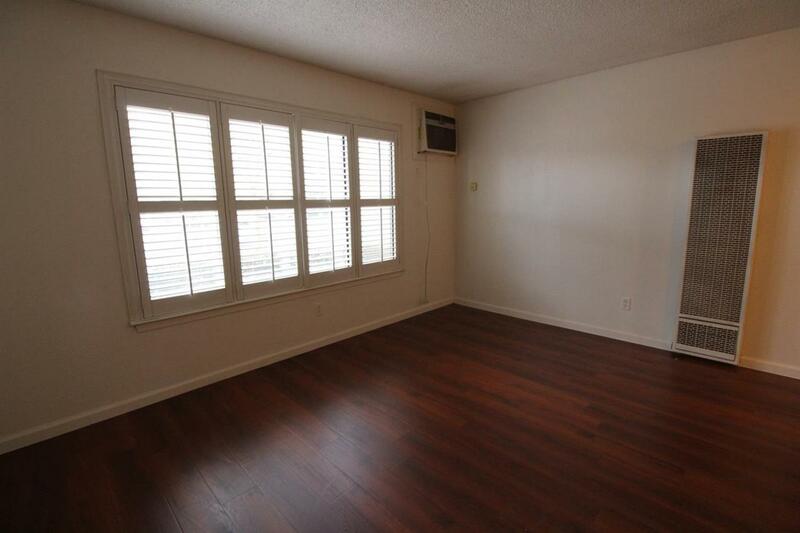 This beautiful condo is located a short distance from Highway 5 which speaks to how attractive this can be for any commuter. 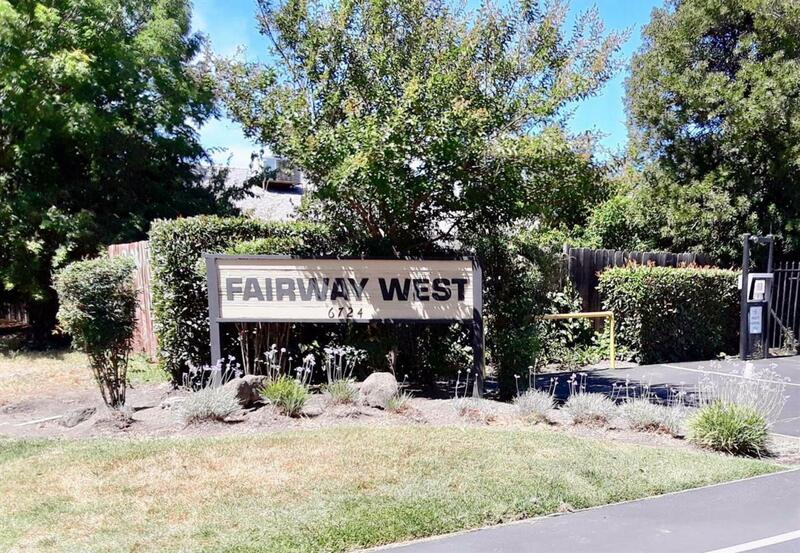 Located in the Lincoln school district, this condo is nestled in a community that is secured by gates and great neighbors. 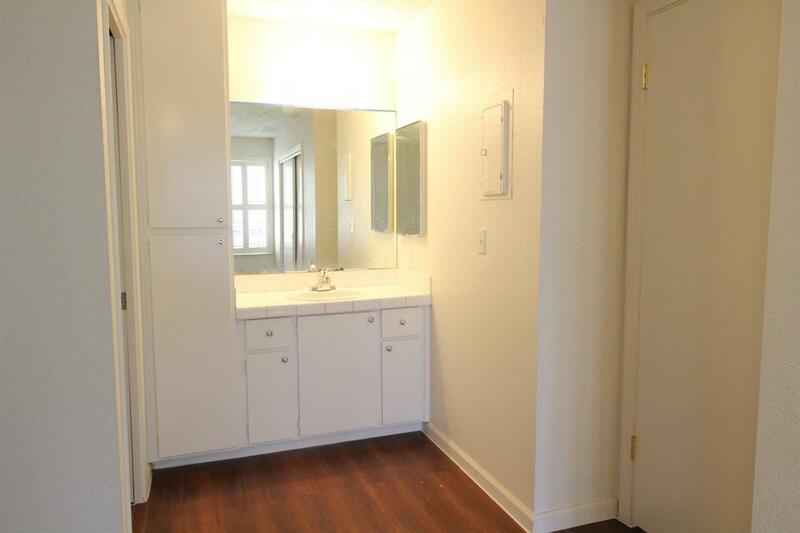 This condo recently experience newly remodeled bathtub/shower, and beautiful laminate flooring. 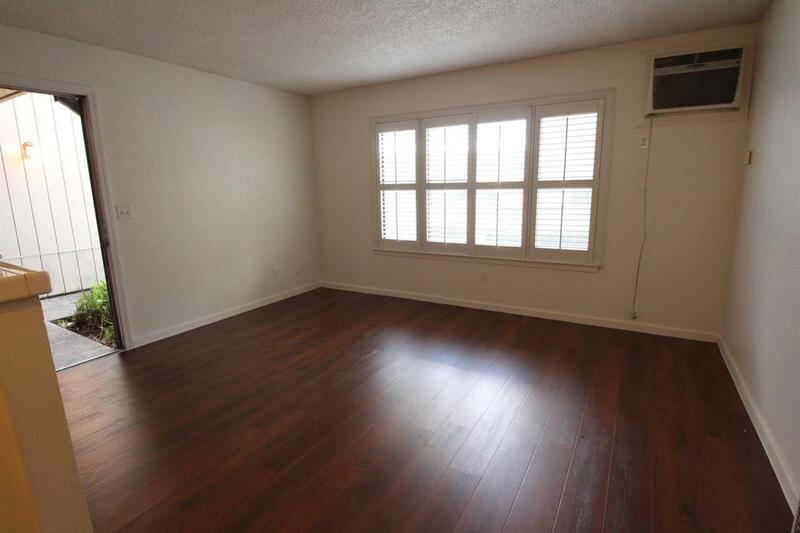 This condo is priced to sell so come on by.